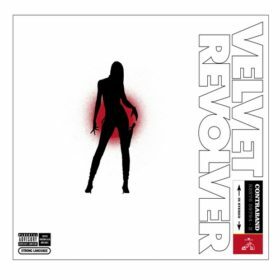 Melody And The Tyranny is an EP released by Velvet Revolver as a precursor to their album Libertad. 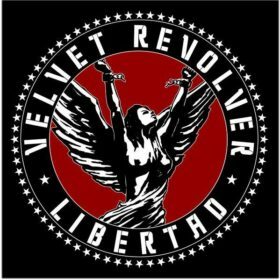 It includes two tracks from Libertad as well as the Talking Heads cover “Psycho Killer”and a live rendition of “Do It for the Kids”, a song from Velvet Revolver’s debut album, Contraband. The documentary on the making of Libertad was Produced and Directed by Rocco Guarino. The EP received a European and Australian release and was not released in North America. 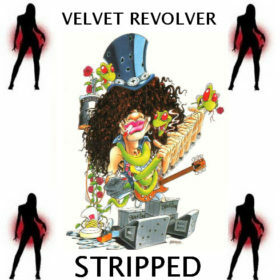 It was limited to just 5,000 copies.